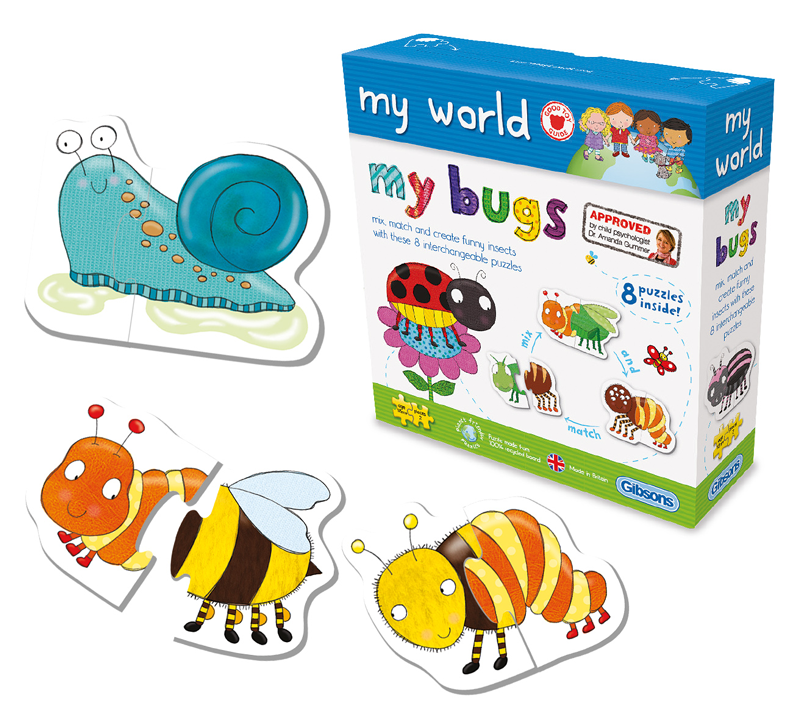 My Bugs is a great starter puzzle featuring 8 different bugs and insects helping children to learn about colour, texture and shape. Each head and tail half fits any other, enabling children to mix, match and create funny animals. Suitable from 18 months upwards. 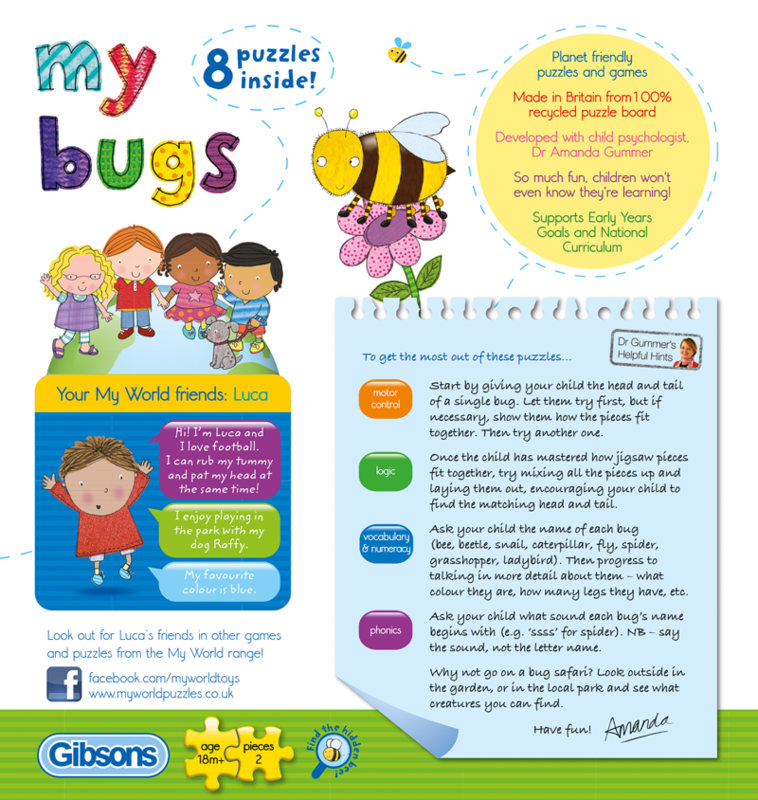 Designed in conjunction with child psychologist Dr Amanda Gummer, each element of My World is linked to early learning goals and the UK National Curriculum providing tips and additional activities to guide parents and help them create an enjoyable learning experience for their child. 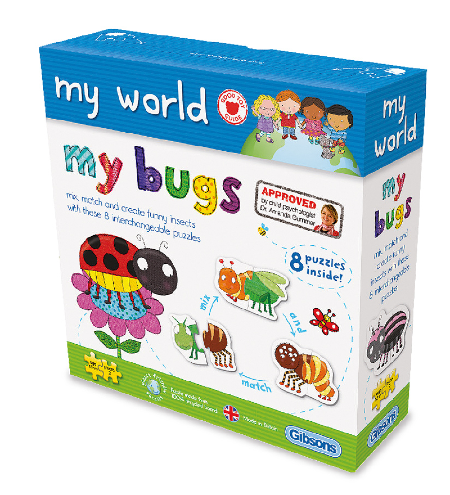 My World puzzles and games are all planet friendly, made in the UK from 100% recycled board. Each box features a post it slot in the top so that children can help with putting away. 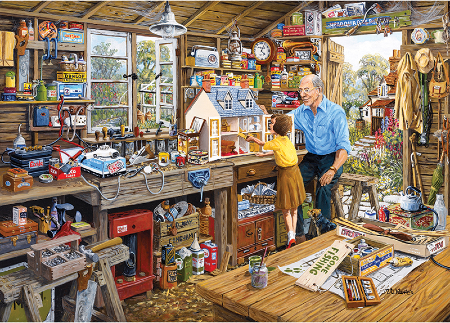 So much fun, children won’t even know they’re learning!